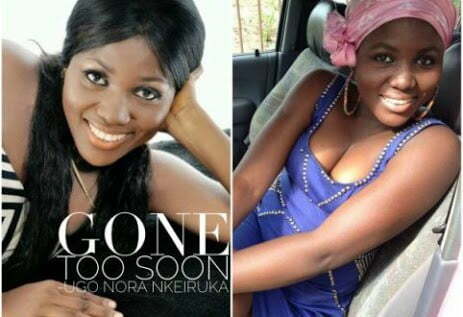 Nollywood actress, Nora Nkiruka Ugo has been reported dead. The actress died over the weekend in Lagos after batling a yet to be disclosed ailment. Her death was disclosed by a colleague, Actress Ruth Kadiri on her Instagram page. Ruth Kadiri wrote: “I’m so scared of putting this picture up, not sure if it’s the right thing to do. You were that girl that made my life change. You where that girl that made me laugh a lot you where that girl that I got so mad at. You where that girl that was friend to all. “I spoke to you last. Week. You were the strongest sick person I know. I’m hurt by your death. My head still aches. Wish death was a thing that could be undone.